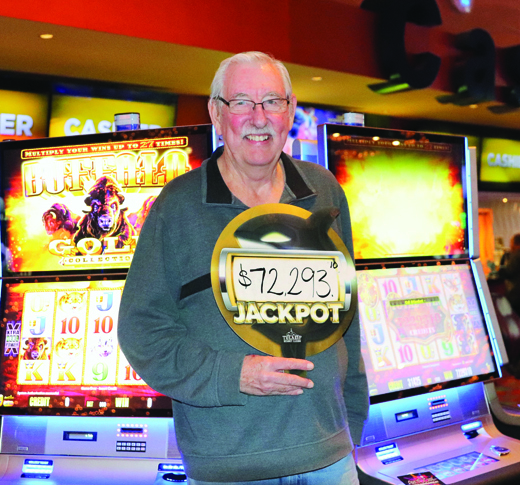 A few short years ago, the Tulalip Resort Casino (TRC) released a number of renovation plans to update the venues, restaurants, resort rooms and gift shops to a more modern design. 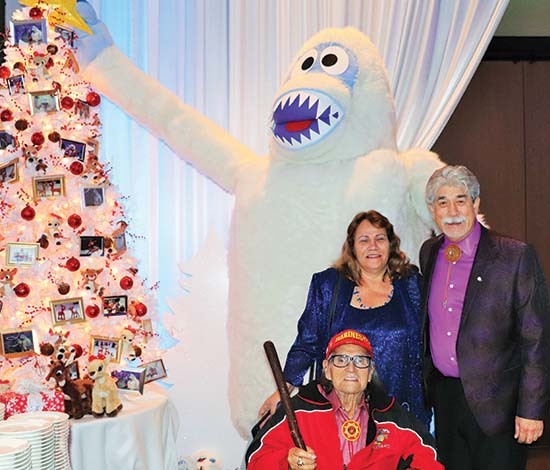 Since then, Club Impulse has been replaced by the Draft Sports Bar and Grill, a consolidation of two gift shops led to the opening of Journey’s East, and the relocation of the poker room provided the space for the popular pizza joint, Blazing Paddles. The resort rooms have received makeovers featuring beautiful Tulalip artwork in each room, and a new lounge welcomes resort guests as they arrive from a long day of travel. TRC’s latest endeavor, however, might be its biggest change yet, transforming their highly-popular and extravagant fine-dining restaurant, Tulalip Bay, into an urban eatery that welcomes gamblers, nightlifers, wine connoisseurs and families alike, named Tula Bene Pastaria + Chophouse. With delicious dishes including a variety of steaks, chops, burgers and pastas, the restaurant’s new menu is sure to have something for everyone in your party. A number of meals and drinks are made tableside, adding to the fun experience. 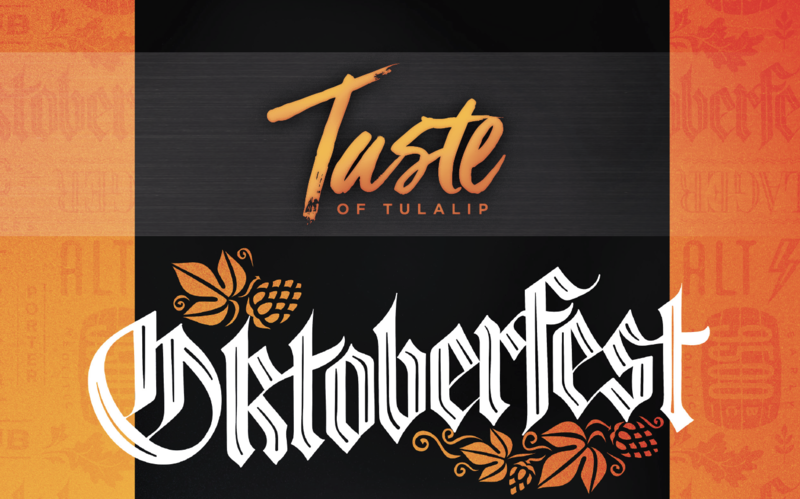 “Tulalip Bay had a fine-dining theme and even though I want the food to be just as good, I want Tula Bene to be more of a fun restaurant, something that’s more approachable and that people will leave saying, we had a good time,” expresses Tulalip Resort Casino Executive Chef, Perry Mascitti. 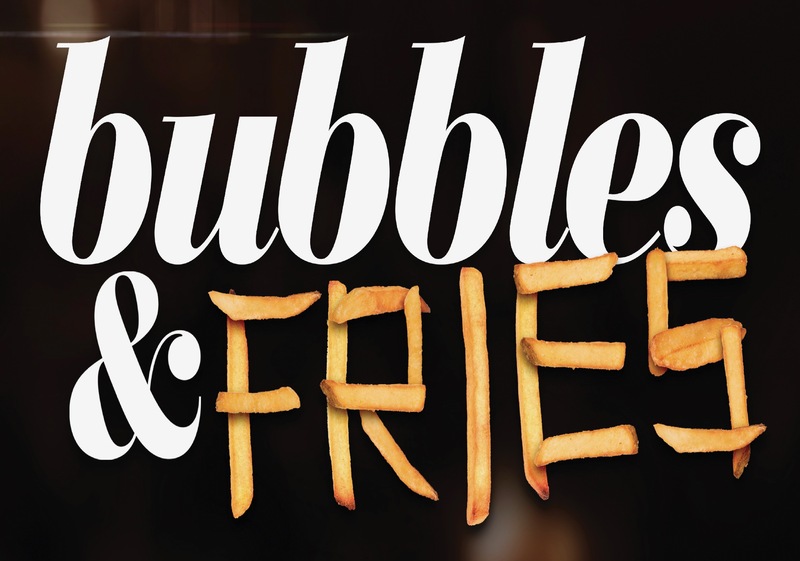 The Tula Bene menu was created by a team that included Chef Perry, Chef Jeremy, TRC Sommelier Tommy Thompson and TRC Food and Beverage Director Lisa Severn. 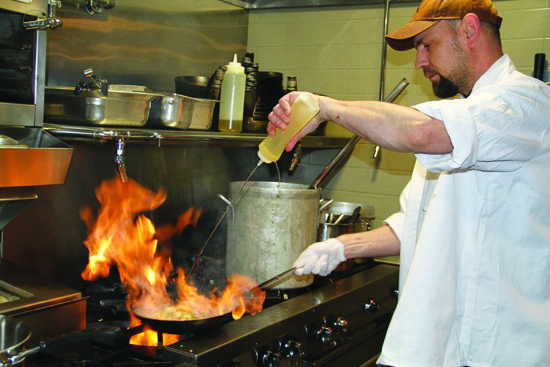 Once an idea for a dish was agreed upon, Chef Jeremy took to the kitchen to create the recipe from scratch, using only fresh ingredients and local meat for the dishes. 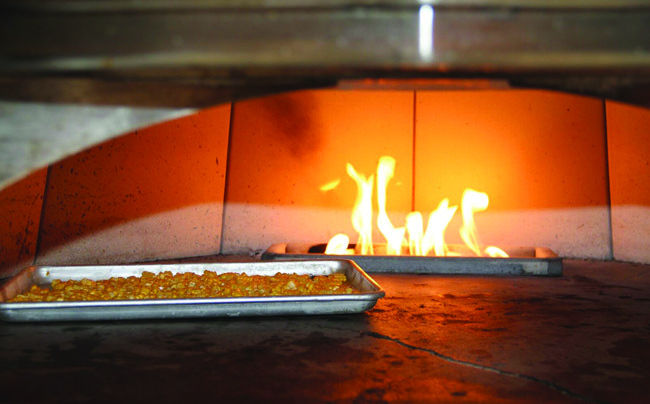 “It’s focused on Italian cuisine, everything is made fresh to order,” Chef Jeremy expresses. “Some of our signature items would be our lobster ravioli, which is very unique in that there’s a lot of lobster that actually goes into it. We bring in seventy live lobsters a week for the restaurant. 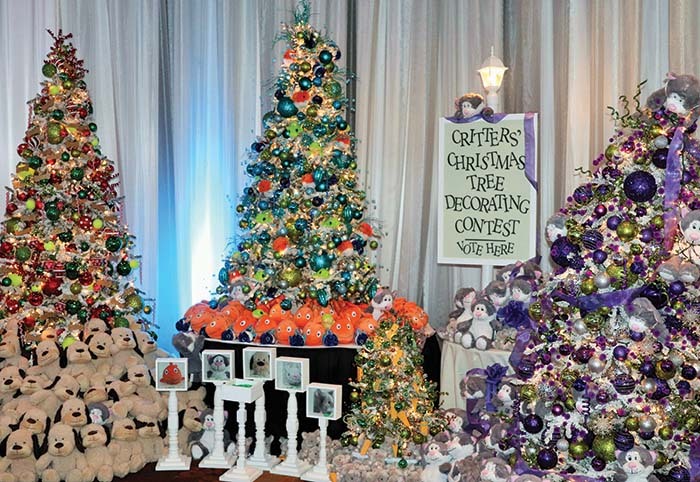 We have a real commitment to freshness. Our steaks are all hand-cut here in the kitchen, we have custom dry-aged steak, we have wagyu steaks. Our beet salad is fantastic, it has a great balance of roasted beets and all these different flavors and has a really nice presentation. For our salmon carpaccio we cure our salmon in-house. 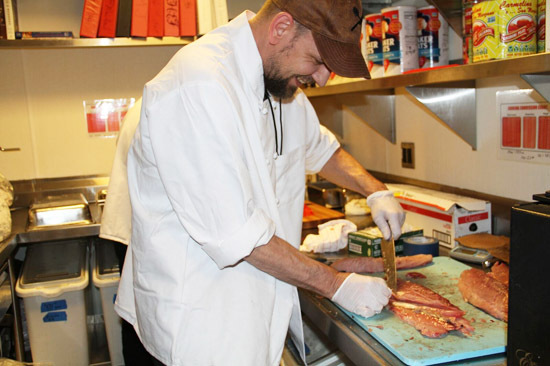 We bring in all of our fish whole, nothing is pre-fileted, we break everything down here. Again, it’s just that commitment to quality and freshness. 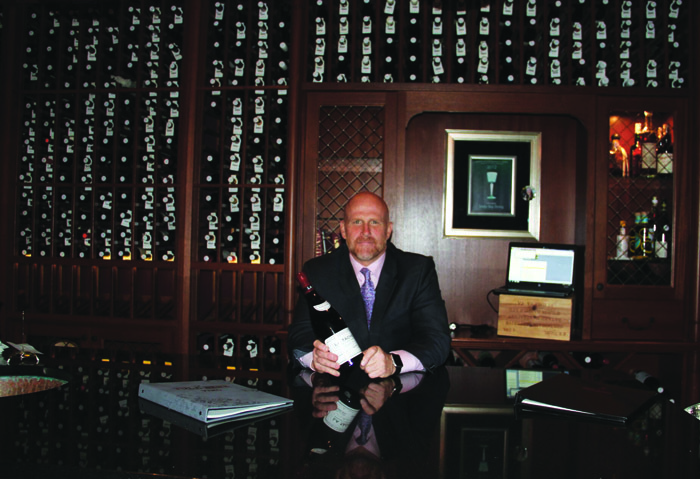 Sommelier, Tommy Thompson spoke of the many wines offered at Tula Bene. 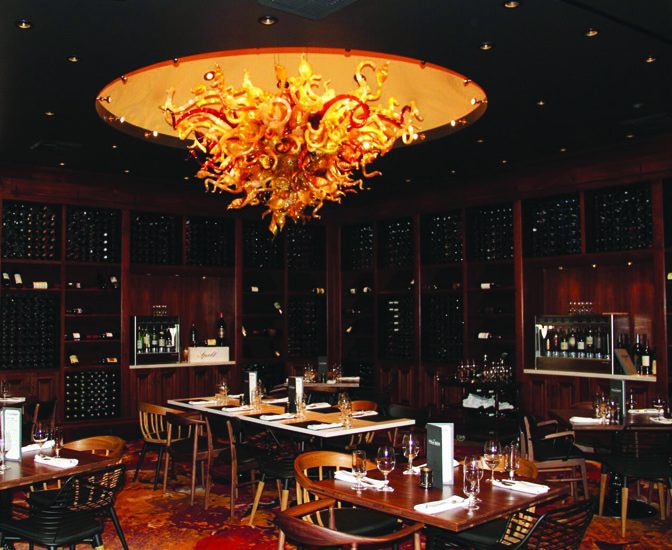 With two wine cellars, the restaurant certainly has wide variety of red and whites for their guests. 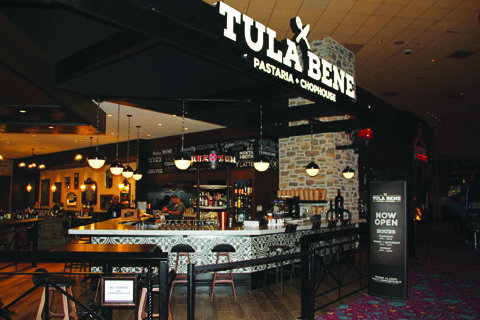 Tula Bene features a full bar located near the gaming floor, separating the machines and the restaurant. The famous Chihuly glass chandelier that hung at the heart of Tulalip Bay is still in place, highlighting the stylish new floor plan. Tommy also paired a few of his favorite wines with a couple new Tula Bene menu items to suggest to the guests upon their first visit to the restaurant. Since Tula Bene’s recent opening on June 14, the restaurant has received several great reviews. Chef Jeremy, Chef Perry and Tommy all expressed the joy they feel when seeing a family have a great time while at the restaurant. The Forbes Travel Guide recently released their top ten spas to visit for a new year renewal in 2018. 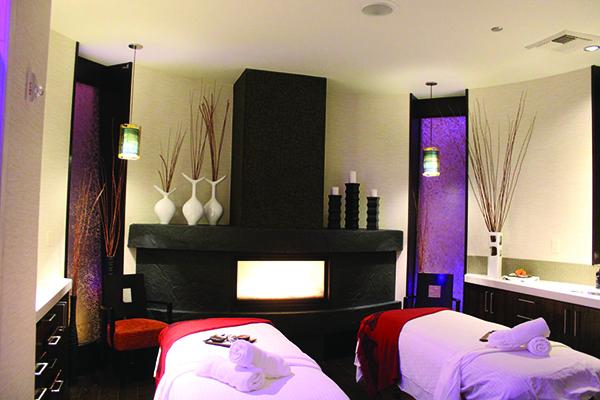 Among the many extravagant spas from around the world, including spas in Bali, Okinawa and Cancun, was none other than the luxurious T Spa at the Tulalip Resort Casino. The T Spa has been a favorite relaxation destination among locals, frequent travelers and high rollers alike since first opening their doors nearly a decade ago. Within those short few years, the T Spa has received several accolades for their exceptional body treatments and excellent guest service, including Best Day Spa by King 5’s Best of Western Washington Awards as well as two features on the local TV show, Seattle Refined. The T Spa offers a variety of relaxing body services that are sure to dissolve away the stress from the daily grind and leave you feeling spiritually grounded and tranquil. 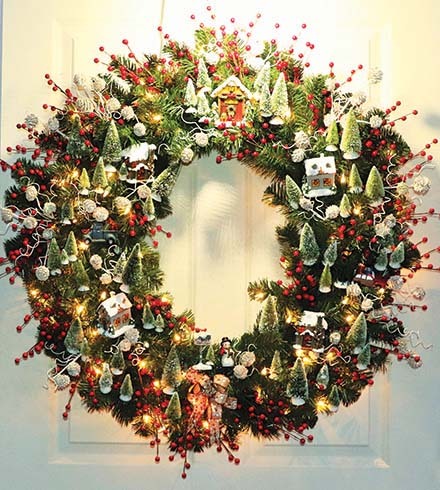 Such services include massages, facials, manicures, pedicures, milk baths and body wraps. If you wish to experience a little of everything in one service, be sure to inquire about the Vital Relaxation Body Ritual. The spa also accepts Health Care Management Administrators (HMA) insurance for fifty-minute massages, with a choice of a relaxation, deep tissue or hot stone massage. Aside from the elegant stress relieving services, one of the main attractions of the T Spa are the relaxation rooms which feature eucalyptus steam rooms and dry-cedar saunas. 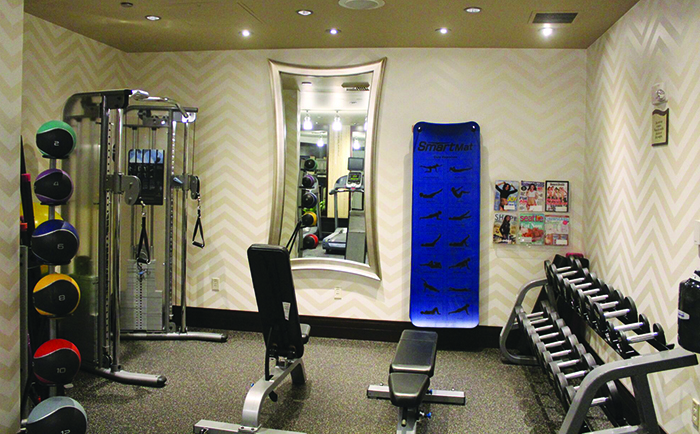 The spa recently completed renovations that saw the addition of a workout area for Resort guests, as well as a revamped boutique which offers an assortment of items such as sage, yoga apparel and BareMinerals makeup as well as hair and skin care products. In the near future, the T Spa plans on revealing their new meditation suite, complete with a Himalayan salt wall. The T Spa is also hosting the Live Love Spa Convention this March, a two-day event for top spa industry leaders from across the nation. To view a complete list of their services and to book online, please visit TulalipResortCasino.com and for further information, please contact the T Spa at (360) 716-6350. 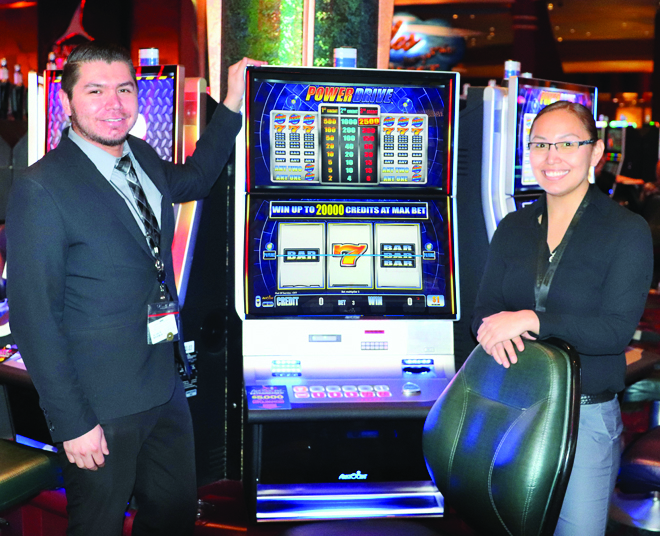 Early last year, the Tulalip Resort Casino (TRC) underwent an extensive renovation to its hotel tower, guest rooms and suites. Keeping in line with its AAA Four Diamond status means staying ahead of the curve and constantly looking for new ways to keep guests coming back. 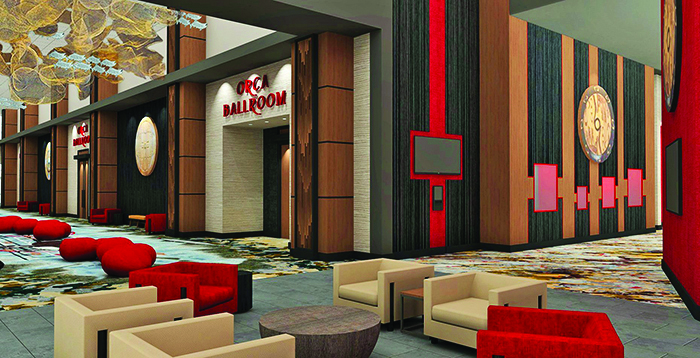 Currently, that same attention to detail and refreshing look that went into the hotel renovation is being given to the TRC’s Conference Center, which is the southern part of the property where the Orca Ballroom and Chinook rooms are located. Rising Sun Development, a general construction business owned by tribal member Harold Joseph III, was awarded the remodel contract. Harold takes great pride in hiring his fellow tribal members, especially recent high school graduates who are looking for career pathways. On this specific job there are plenty of familiar faces who have only called Tulalip Reservation home. Learning the importance of an honest day’s work is huge for any young person transitioning into adulthood. Especially so for the millennial generation who are most often associated with the term ‘entitlement’. 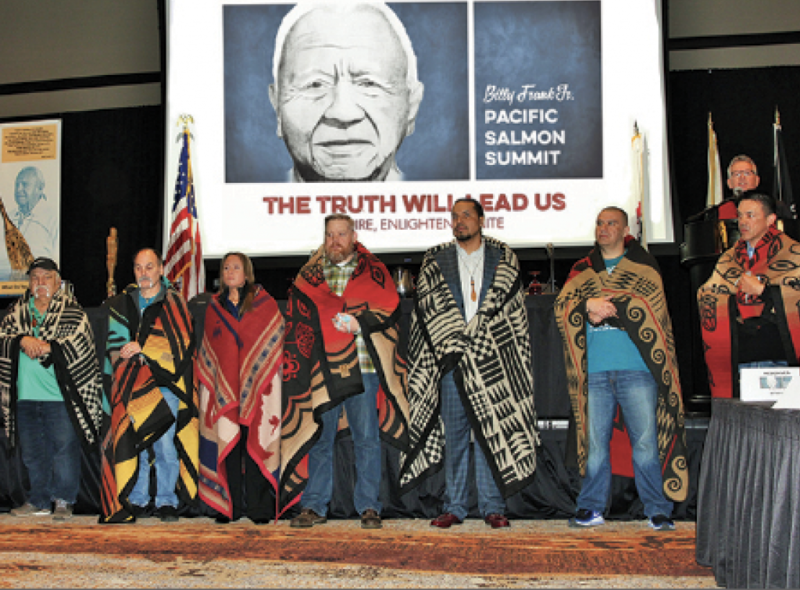 But for these tribal members, recently minted as grownups, the opportunity given by Rising Sun Development and TRC Conference Center remodel allows them to fully comprehend what it means to get dirty, work hard, and earn their keep. Artist renderings of the rennovated Conference Center. 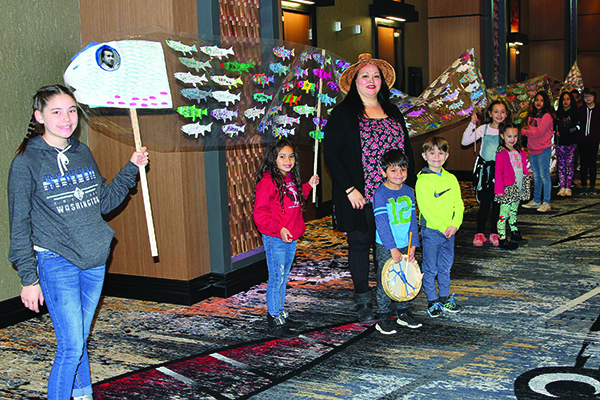 Once the remodel is completed, the Conference Center will have a stronger influence of Tulalip culture than the previous design. 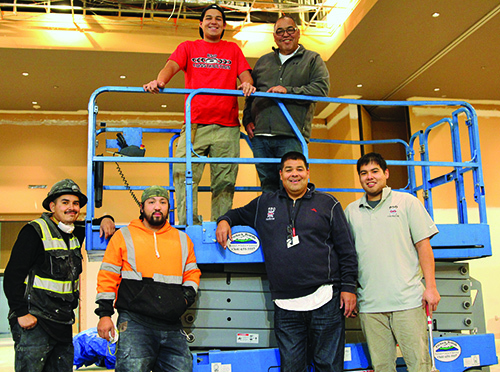 It seems only fitting that Tulalip tribal members (as contractors and their hard at work employees) are those doing leaving their mark behind the scenes while completing the Conference Center’s transformation. 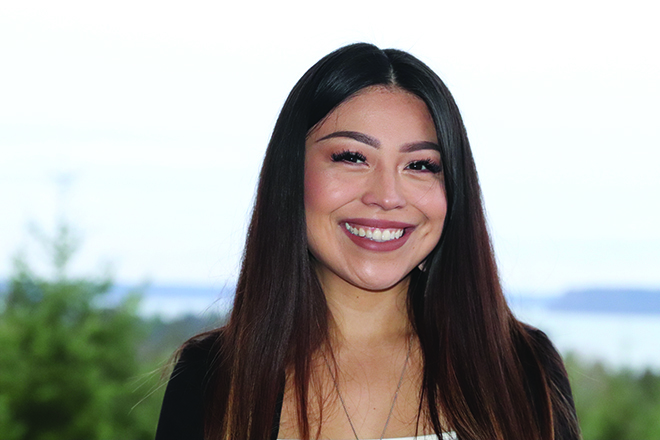 “Sharing the culture of the Tulalip Tribes has always been an important part of the resort experience since its opening,” continued TRC General Manager, Sam Askew. “Door handles go from being a plain stainless steel bar to being a bronzed paddle. Now when I open the door to a Chinook Meeting room, I’m literally touching the culture. 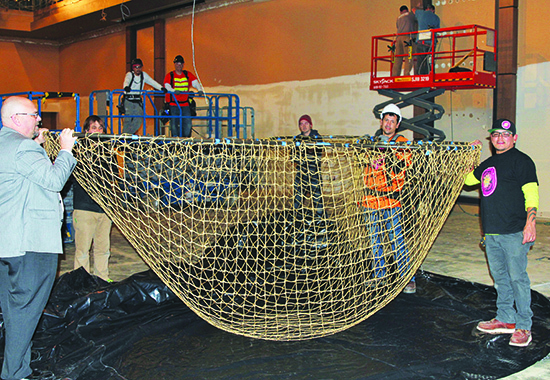 The flooring is likely to be most striking to visitors as we wanted to tell the story of life on, and within the waters of Tulalip Bay and The Salish Sea.